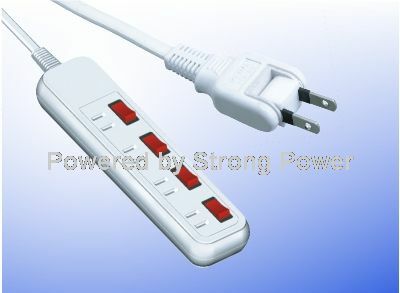 IEC C7 Power Cords for every country in the world. 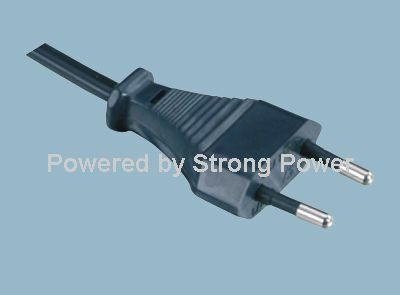 The IEC 60320-C7 two prong power cord receptacle is often referred to as the "figure 8" power cord receptacle. 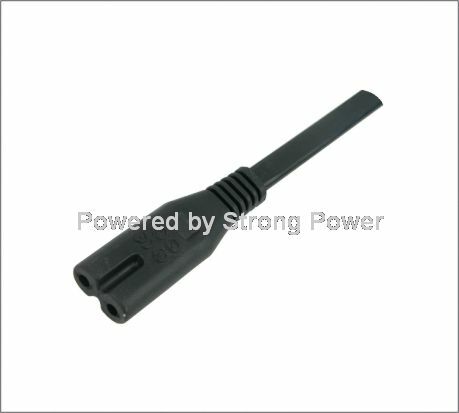 Available in both polarized (one side flat) and non-polarized versions with the non-polarized being the far more popular power cord style and therefore is the one we stock for any country worldwide.